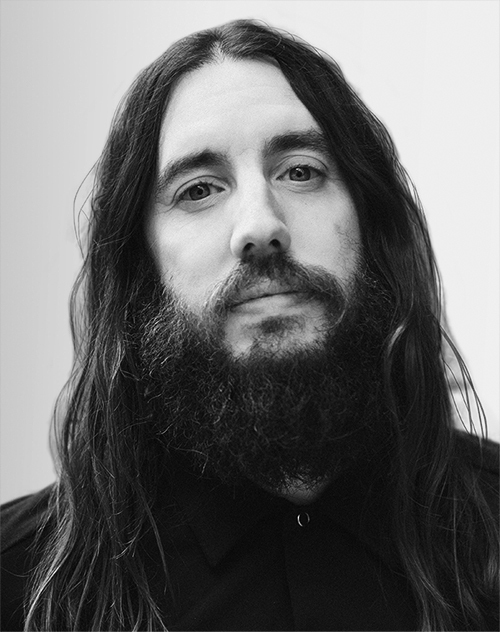 Michael Lastoria is the cofounder, CEO, and creative director of &pizza, the first Washington, D.C.-based fast-casual pizza concept rapidly expanding in the Mid-Atlantic region. In 2012, Lastoria founded &pizza in D.C.’s historic H Street NE corridor. He set out to create a different kind of pizza shop—one where experience is the focal point, every shop reflects the culture and people of its neighborhood, and where quality ingredients are combined in inventive ways. Evidence of its success can be found in the culture of its employees (the brand calls them Tribe Members), its rapid expansion (now up to 22 shops including locations in Baltimore, Philadelphia and New York City), and numerous recognitions, including Best Pizza and Best Vegetarian. An entrepreneur at heart, Lastoria began his career in 2002, founding Innovation Ads, a leading marketing and media services company. While acting as CEO, Lastoria oversaw the successful sale of the company to Seaport Capital, a New York–based private equity firm, in 2006. In 2010, Lastoria cofounded JWALK, a New York–based full-service creative agency that disrupts existing expectations by merging innovative creative with an intrinsic business expertise. In March 2017, Lastoria oversaw the successful acquisition of JWALK by Shiseido Americas Corporation, which brought the company on as its in-house creative agency.